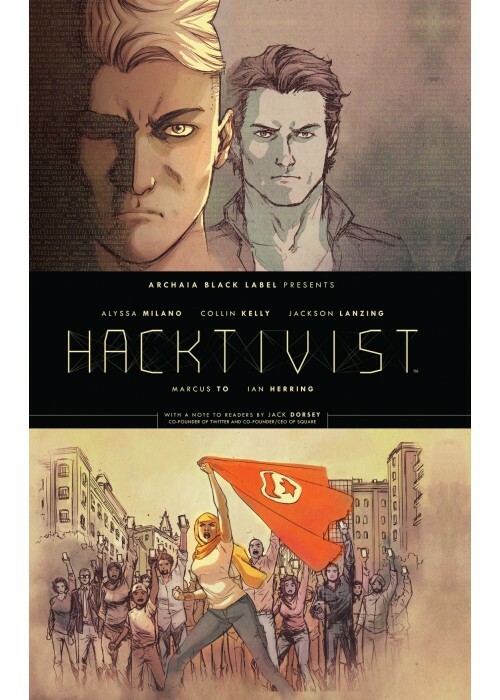 From the creative mind of Alyssa Milano, with artist Marcus To and writers Jackson Lanzing and Collin Kelly, Hacktivist is a fast-paced cyber-thriller about friendship and freedom in a time of war. The world knows Ed Hiccox and Nate Graft as the young, brilliant co-founders of YourLife, a social networking company that has changed the way the world connects with each other. 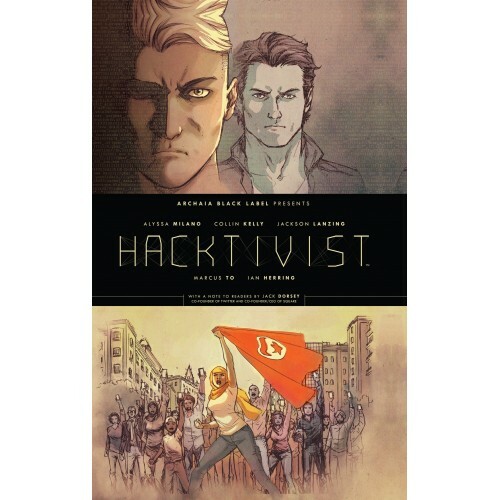 The world knows "sve_Urs3lf" as the largest white-hat hacking group on the planet, exposing information and sparking revolutions across the globe. What the world doesn't know is that this is a lie.